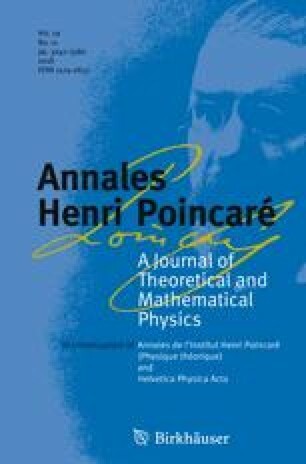 We analyze the relative entropy of certain KMS states for scalar self-interacting quantum field theories over Minkowski backgrounds that have been recently constructed by Fredenhagen and Lindner (Commun Math Phys 332:895, 2014) in the framework of perturbative algebraic quantum field theory. The definition we are using is a generalization of the Araki relative entropy to the case of field theories. In particular, we shall see that the analyzed relative entropy is positive in the sense of perturbation theory; hence, even if the relative modular operator is not at disposal in this context, the proposed extension is compatible with perturbation theory. In the second part of the paper, we analyze the adiabatic limits of these states, showing that also the density of relative entropy obtained dividing the relative entropy by the spatial volume of the region where interaction takes place is positive and finite. In the last part of the paper, we discuss the entropy production for states obtained by an ergodic mean (time average) of perturbed KMS states evolved with the free evolution recently constructed by the authors of the present paper. We show that their entropy production vanishes even if return to equilibrium (Haag et al. in Commun Math Phys 38:173–193, 1974; Robinson in Commun Math Phys 31:171–189, 1973) does not hold. This means that states constructed in this way are thermodynamically simple, namely they are not so far from equilibrium states. This paper is dedicated to the memory of Claudio Faldino, father of one of the authors who recently passed away unexpectedly. In particular, FF wishes to express to him his deepest gratitude for his support, his encouragement and for all the sacrifices he made for no reasons but the love that a father feels for his son. The authors are grateful to K. Fredenhagen and to V. Jakšić for helpful discussions on the subject. We also thank L. Bruneau for useful comments on an earlier version of this paper. N.D. was supported by the National Group of Mathematical Physics (GNFM-INdAM).